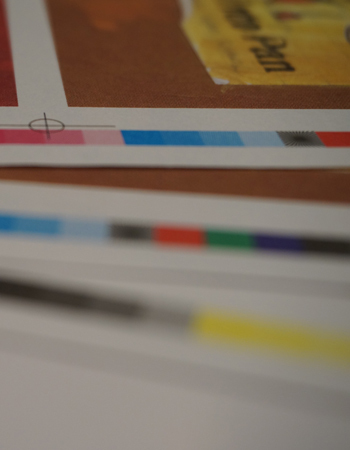 From a basic pamphlet to an expert yearly report and everything in the middle of, we're your neighborhood printshop that is prepared to get your next print venture finished on time and on spending plan. Professionalism, attention to detail and affordable prices are what you can expect when you work with us. On the off chance that you can't discover precisely what you're searching for in our items area, call us and we'll do our best to get you what you require.